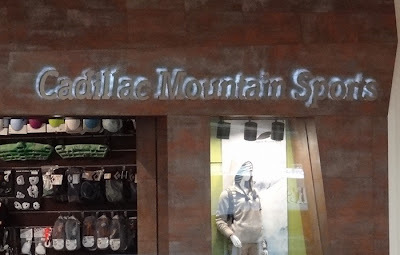 In case you missed Cadillac Mountain Sports Grand Opening at the Bangor Mall back in April, you've got another chance to get in on some good "Grand Opening" deals. Except for items like Fall 2012 Patagonia products & Burton snowboards, the Maine-based company is giving 40% off everything in the store for the entire month of November! The "new" Bangor store is located in the JCPenney Wing.